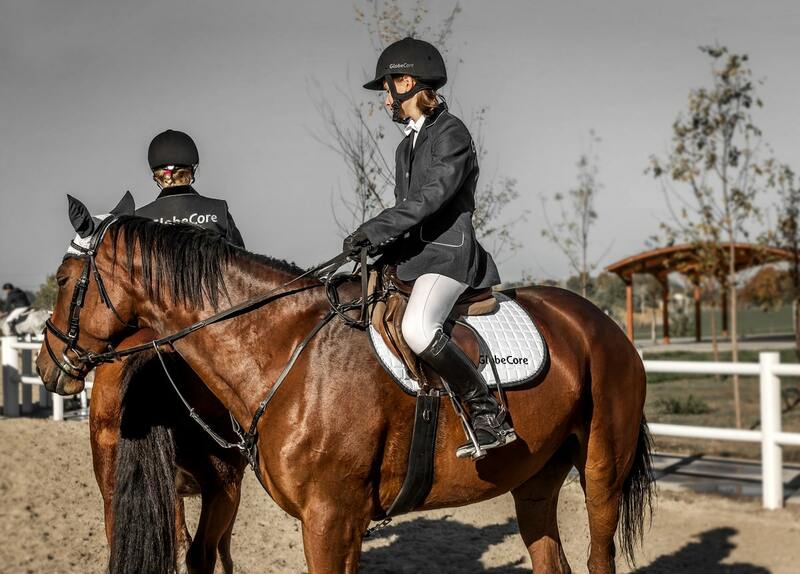 Equestrianism Competition - ! Equipment for Transformer Oil Reclamation. GlobeCore. In the middle of October, horseback riding competitions were held based on the “Four Horseshoes” riding school. 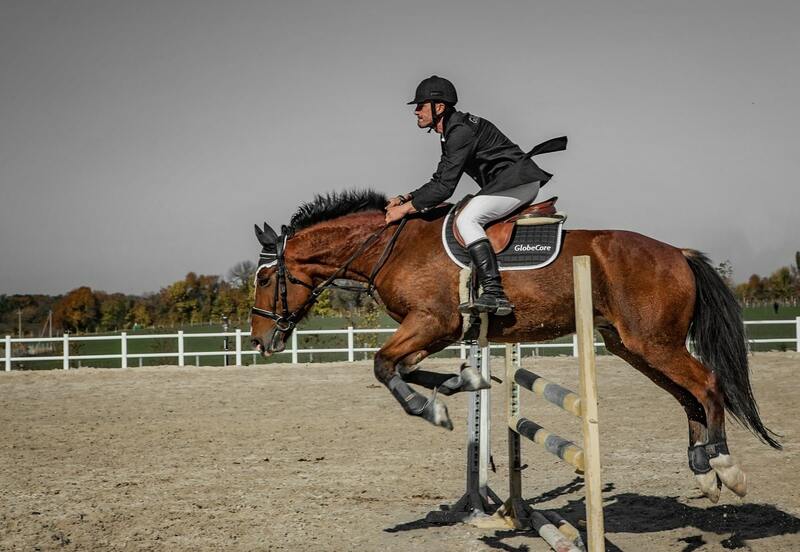 Showjumping became the icing on the cake. The competitors were to follow a route with special barriers, usually 80 to 135 cm high. If a horse touches the barrier, it easily falls apart, protecting the rider and the animal from possible injury. If this happens, the participant receives demerit points. Winners were determined in several age groups. Experienced and distinguished athletes also demonstrated their performances. However, victory is not the most important thing in such events. 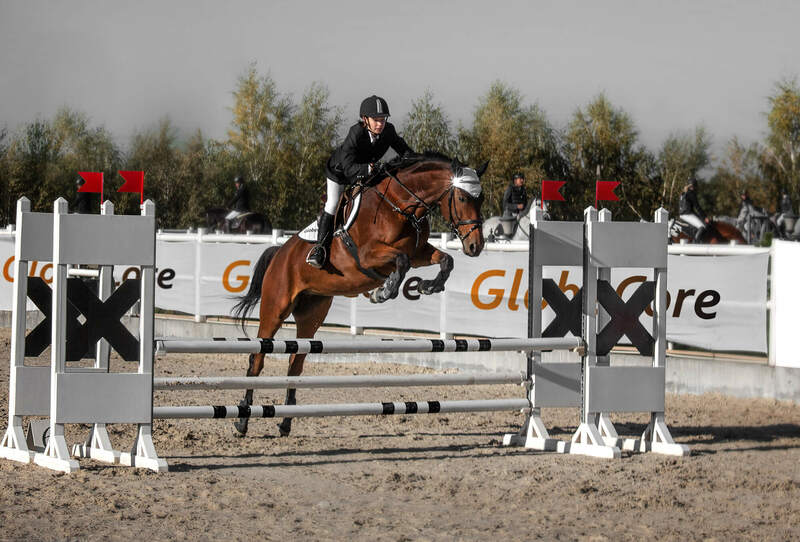 Equestrian competitions are spectacular and vibrant: the field is decorated, the riders wear brightly colored costumes and the horses are elegant and graceful; everything here is about creating a festive atmosphere and entertaining the spectators.